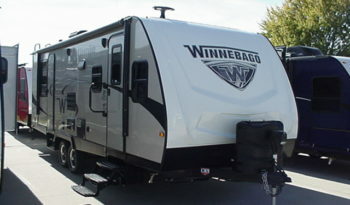 The Winnebago MINNIE is a light weight towable RV that performs at a higher level. Exterior color choices and designer interiors make each MINNIE distinctive. Full size appliances make Minnie non-compromising. 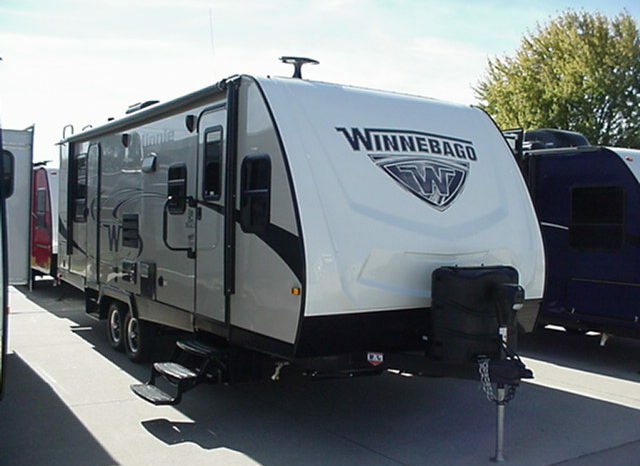 High quality materials and construction methods like aluminum framed floors with plywood decking assure that MINNIE is built to last. FRESH WATER CAP 43 GAL. BLACK TANK CAP 25 GAL. GRAY TANK CAP> 41 GAL.